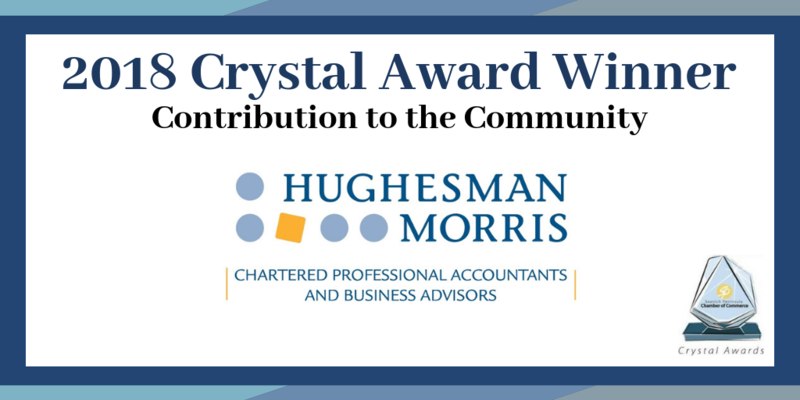 Hughesman Morris, Chartered Professional Accountants is a client focused, results oriented, full service accounting firm. 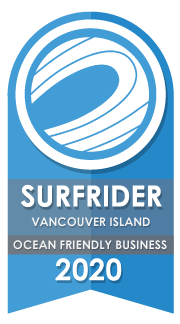 From our office in Sidney on the Saanich Peninsula, we have been providing exceptional service and practical advice to our clients for over 30 years. We offer professional, personalized accounting services and business advice, covering all aspects of your business from tax planning, to cash flow management and beyond. We’re passionate about what we do and take pride in helping you and your business succeed. If it is personal tax return preparation and advice that you require, we’re experts. We have an experienced team of tax professionals who enjoy preparing tax returns and developing innovative tax strategies to save you money. 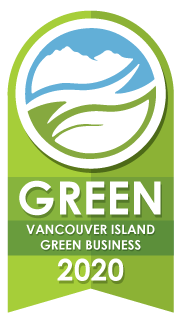 We are very proud to be certified as a Vancouver Island Green Business and strive to reduce our environmental impact in everything we do. Contact us to discuss how our caring team of professionals can serve you.